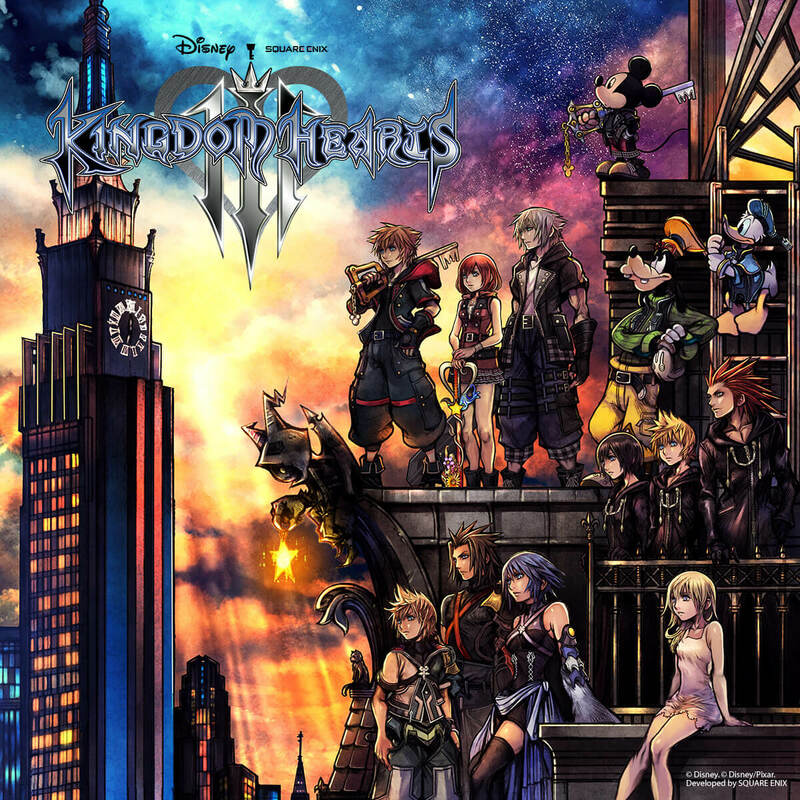 Square Enix revealed the cover art for Kingdom Hearts III, over on the game's official Twitter account. The artwork highlights a bunch of notorious characters from the games.This stunning piece, featuring a number of iconic characters, was created by series director Tetsuya Nomura. The world of Big Hero Six is the most recent to be uncovered for Kingdom Hearts 3, among the buffet of Disney and Pixar universes. The picture indicates key characters like Sora, Riku and Kairi, and in addition Donald, Goofy and Micky. The energetic hues and mind blowing point of interest bring out the series' piercing excellence. The game’s clearly not far away now, and is prepared to be one of the main huge arrivals of 2019. Kingdom Hearts III releases for Xbox One and PlayStation 4 on 25 January, 2019.